Coed youth soccer is a recreational program that teaches students going into grades K-9 the fundamentals, skills, and sportsmanship of the game. These basics include passing, dribbling, shooting, and teamwork. Participants will learn through drills, scrimmages, and games. Participants must wear shin guards. Soccer cleats are optional – NO METAL CLEATS. Our emphasis is on equal play time, and most of all, FUN! 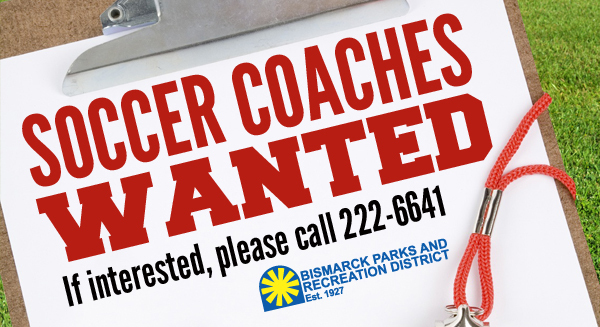 * Parent head coaches are needed – Please Apply! Number of Players at each site will be limited. Please check registration for details. – if you live north of Divide Avenue. – if you live south of Divide Avenue. *No Soccer on July 3 and 4. In case of inclement weather, every effort will be made to field diamond playability by 7:45am for day programs or 4pm for evening programs. 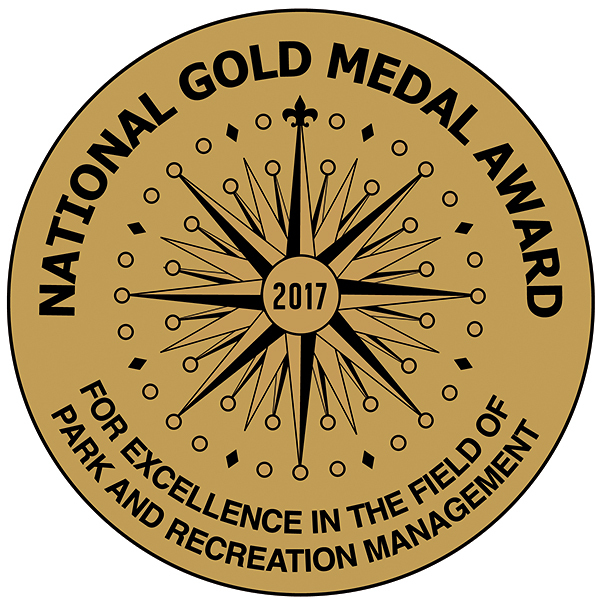 Please check the Bismarck Parks and Recreation District website ALERT bar on the front page of the website. You may also choose to “Like” the BPRD Facebook page, since weather notifications are also posted there. You can also call the BPRD information line at 222-6479.